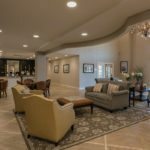 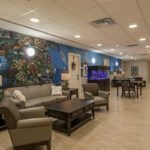 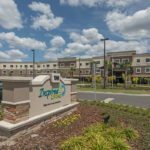 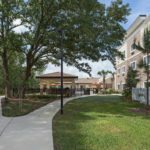 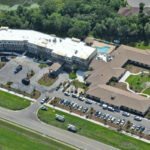 This 124-unit Inspired Living community is the first senior living facility to be affiliated with the NFL Alumni Association. 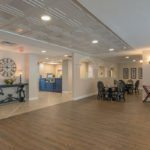 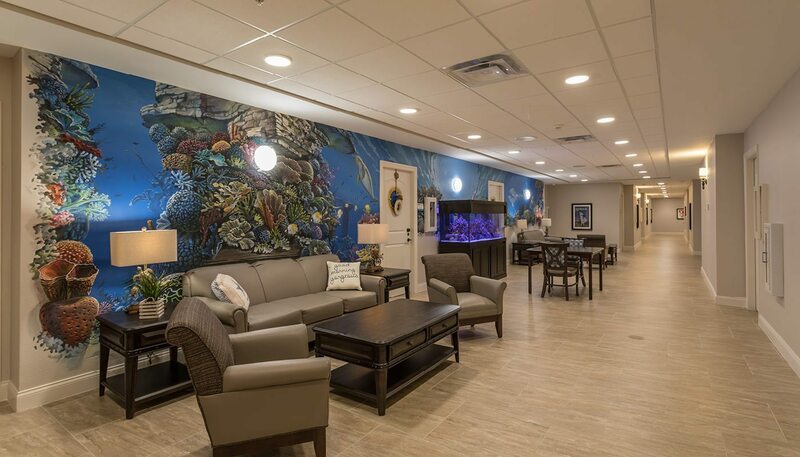 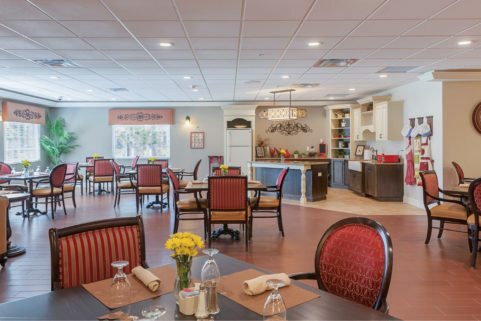 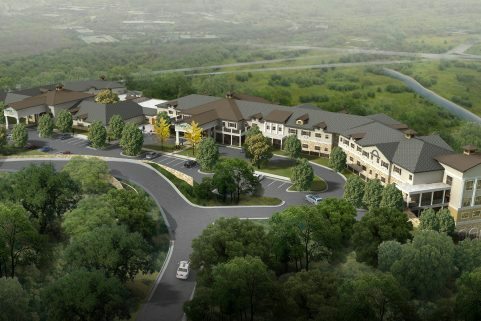 Built by NDC Construction Company and designed by WBRC, it is one of many planned combined assisted living and memory care communities across the U.S. that will provide care for former NFL players as well as other male and female residents requiring assisted living or memory care. 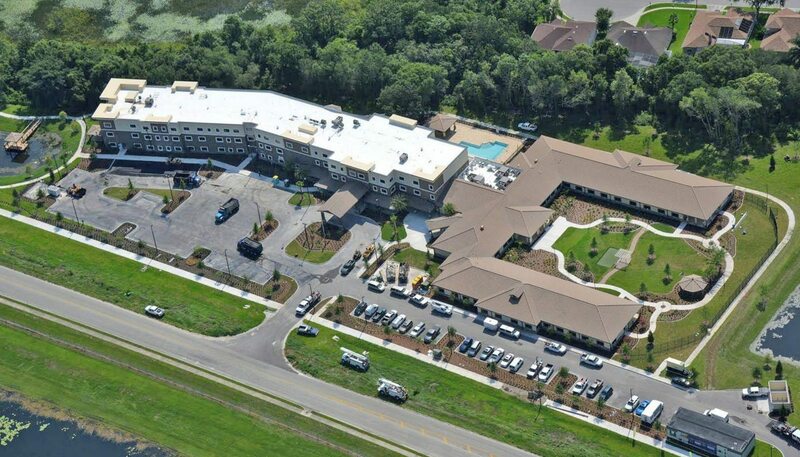 The 104,750 SF footprint was carefully designed to promote resident well-being and facilitate caregiving. 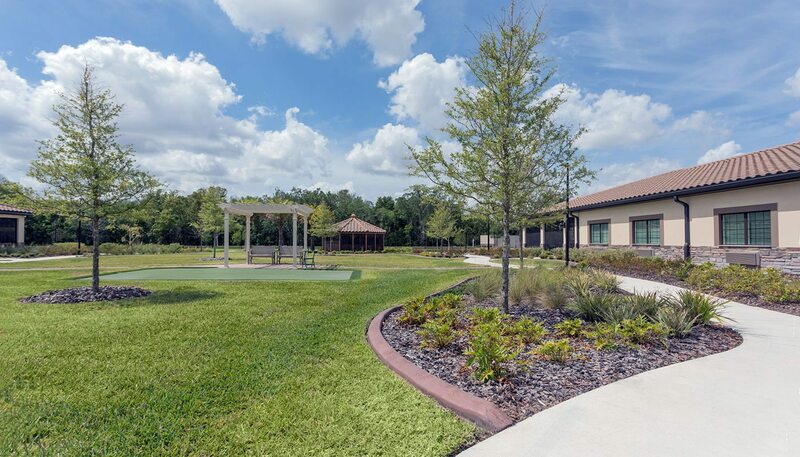 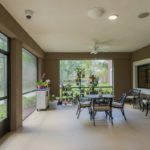 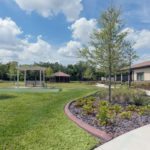 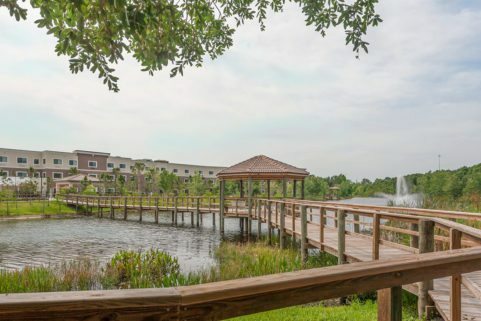 The two-winged facility offers residents landscaped courtyards with walking paths, putting greens, a dog park, pond with pier and boardwalk, and a swimming pool with ADA lift. 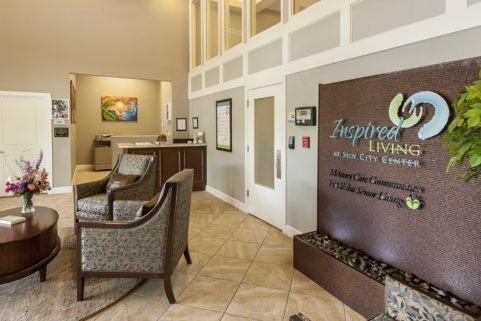 The interior space plan complements Inspired Living’s daily educational and social programming with welcoming dining rooms offering dietitian-certified, chef-prepared meals and snacks. 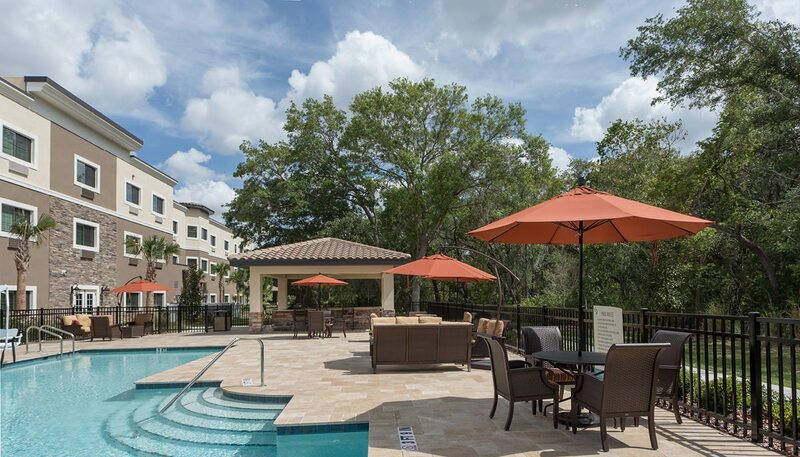 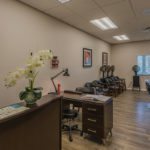 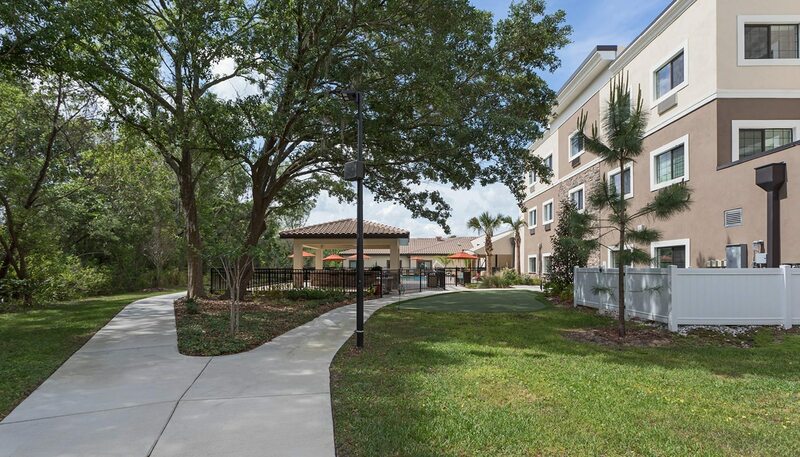 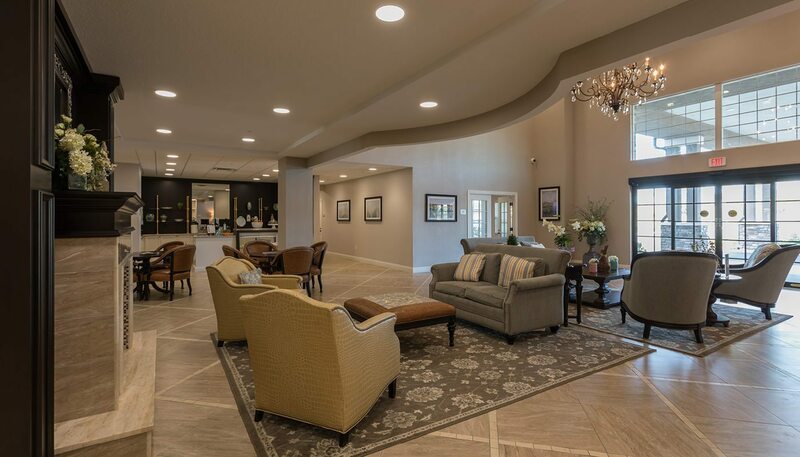 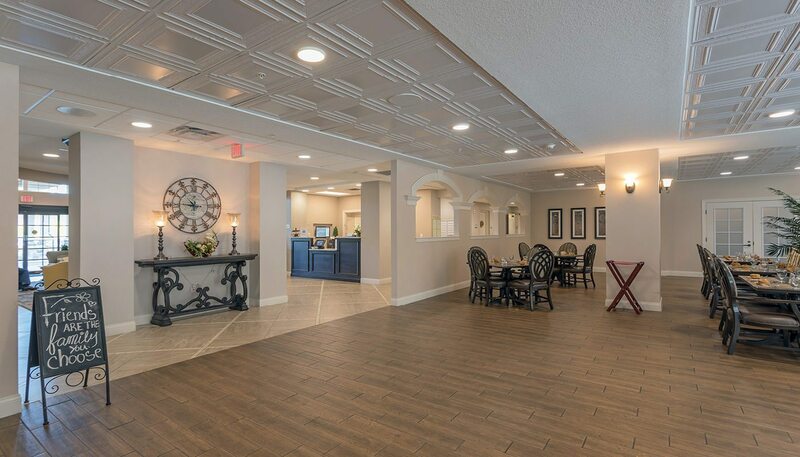 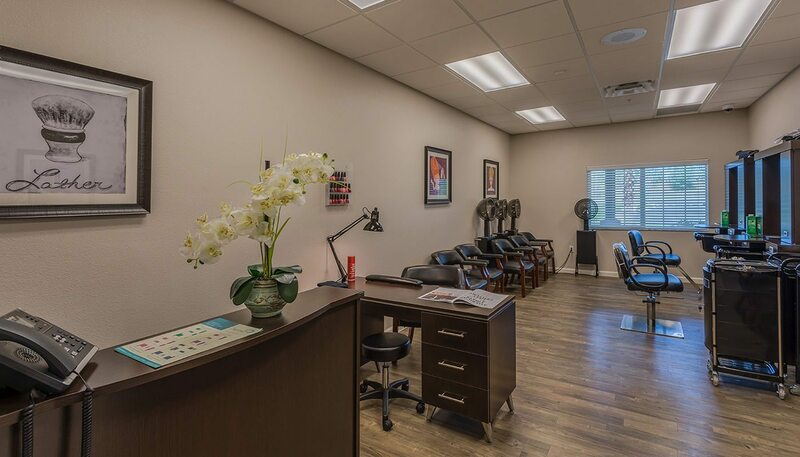 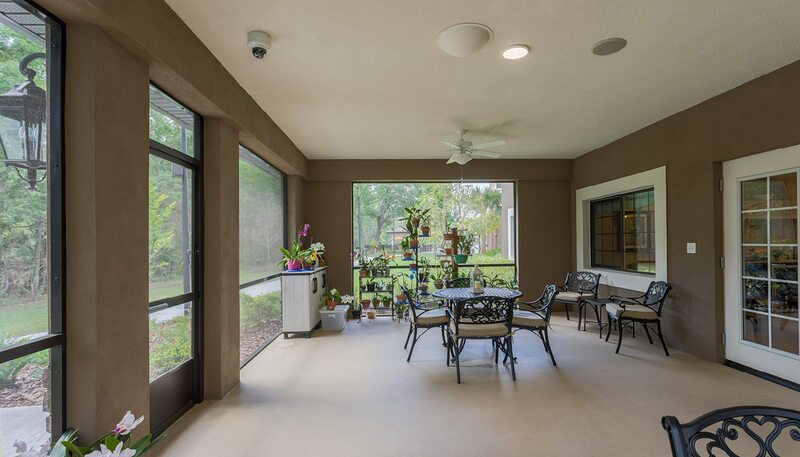 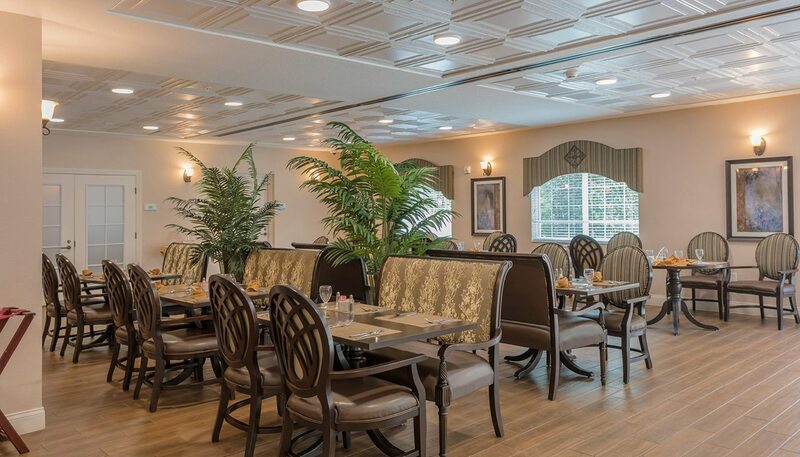 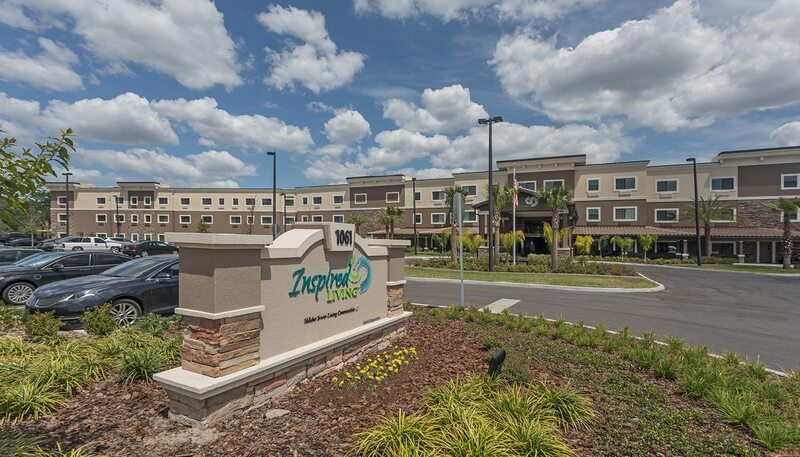 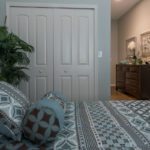 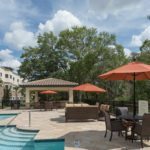 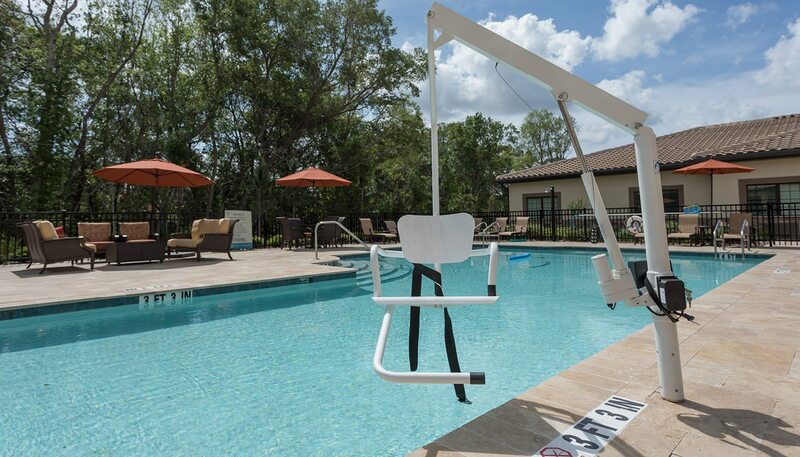 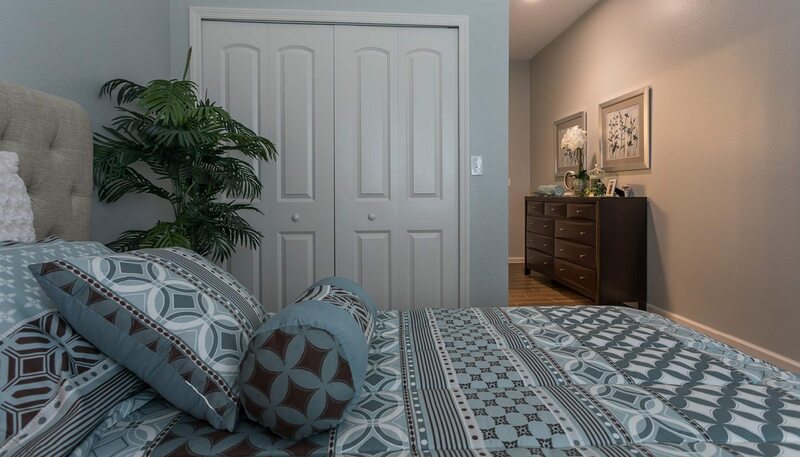 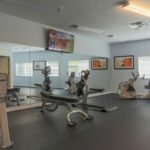 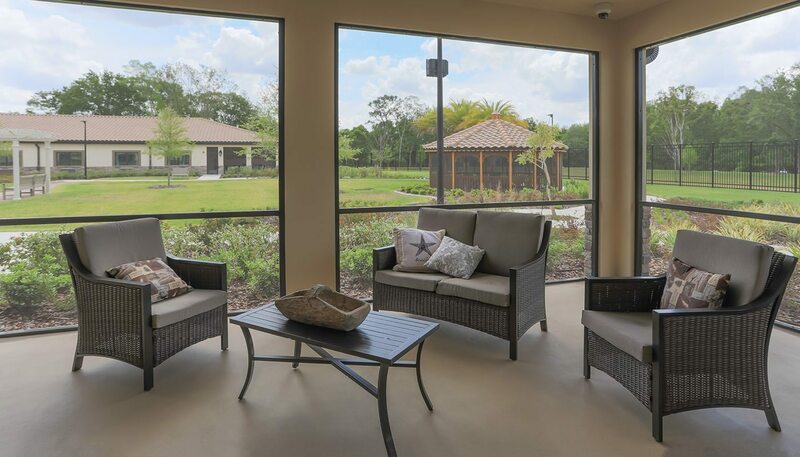 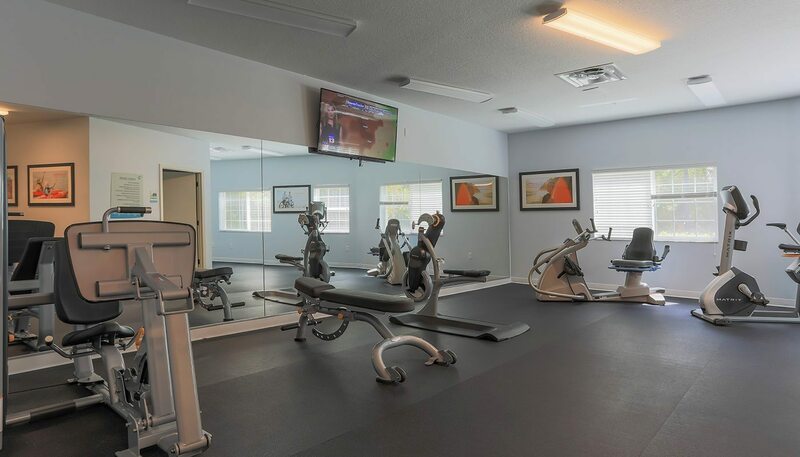 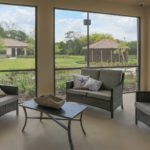 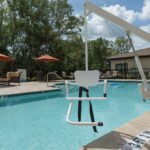 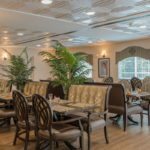 Inspired Living at Windermere also offers a fitness center, salon services, and a variety of themed rooms for social events, entertainment and educational opportunities, and cultural programs.